Our SkyOne drone has been doing a lot of shaking these days. Some of it has been violent, some of it low-key – and all of it deliberate. 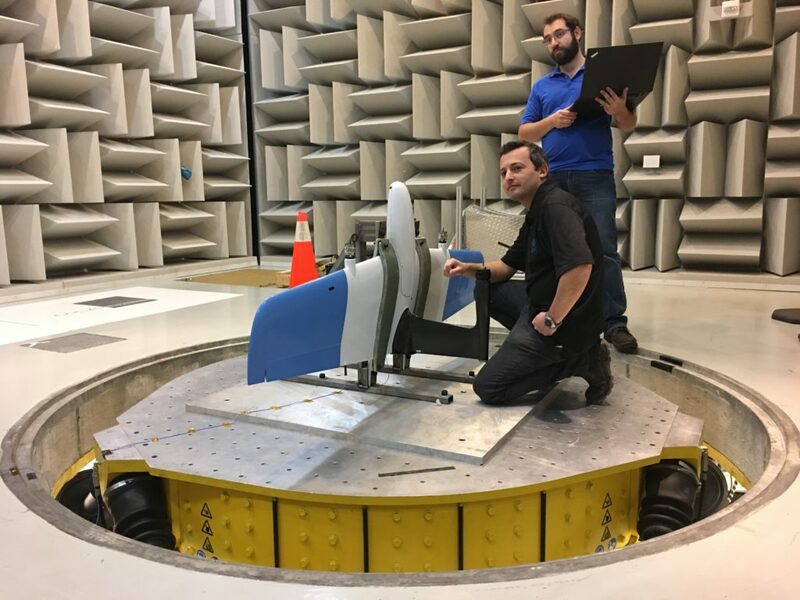 That’s because SkyX is doing a series of tests with SkyOne at the ACE Climatic Wind Tunnel in Oshawa. ACE stands for the Automotive Centre of Excellence, part of the University of Ontario Institute of Technology. It’s one of the most advanced testing facilities of its kind in the world. Its climatic chamber can simulate blistering heat and freezing cold. The wind tunnel can generate everything from a gentle breeze to a wind powerful enough to knock you over (complete with precipitation). 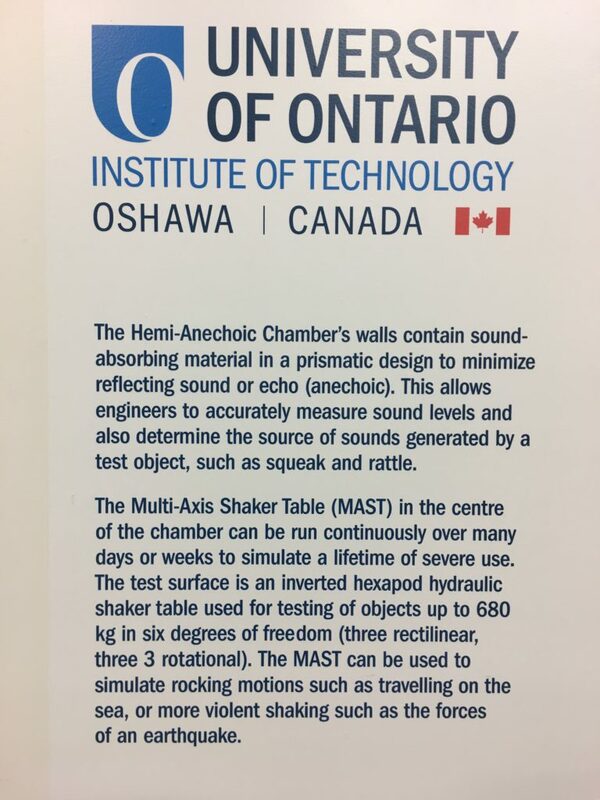 Our first tests have been on something called the MAST: The Multi-Axis Shaker Table. By programming how that table shakes, our engineers (along with engineers at ACE) are able to simulate the kind of vibrations and turbulence SkyOne encounters during its real flights. But here, we’re not limited by any sort of flight time. We’re able to put SkyOne on the table and let it shake for hours at a time. In fact, we even put it through its paces overnight January 29-30. The advantage is that we can gather data about SkyOne’s strengths (and any potential weaknesses) in a much shorter time frame than through real-time flights. It’s kind of like flying non-stop for an entire day, with sensors measuring responses from multiple points on SkyOne. Our engineers are also able to instantly access very detailed data about how SkyOne reacts to these inputs. While using the MAST, we put SkyOne in three positions: A vertical mode, representing the position SkyOne is in during its multicopter mode for vertical take-off and landing, a fixed-wing mode representing forward flight, and a final vertical position strapped with its legs directly on the table to simulate hard landings (over and over). 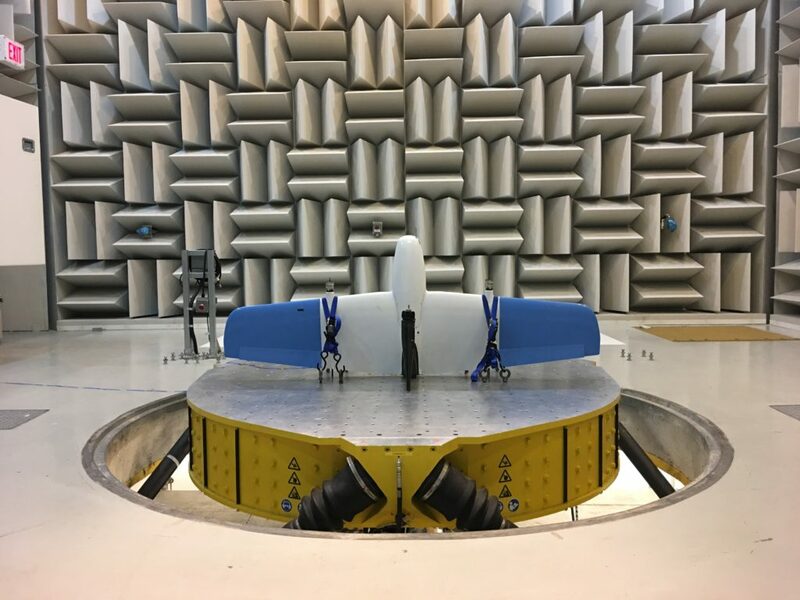 These tests not only help verify the stability of SkyOne; they also help provide essential data we can share with regulatory authorities to demonstrate SkyOne’s structural integrity. Our first two days were spent on the shaker table, and now we are moving on to climatic and wind tunnel testing. SkyOne will be chilled to its core – and also heated to tropical temperatures. Engineers will look, in great detail, at how air moves over its wings and fuselage. Again, we’ll be able to measure everything in a fully evidence-based fashion. And again, we’ll let you in on the details. 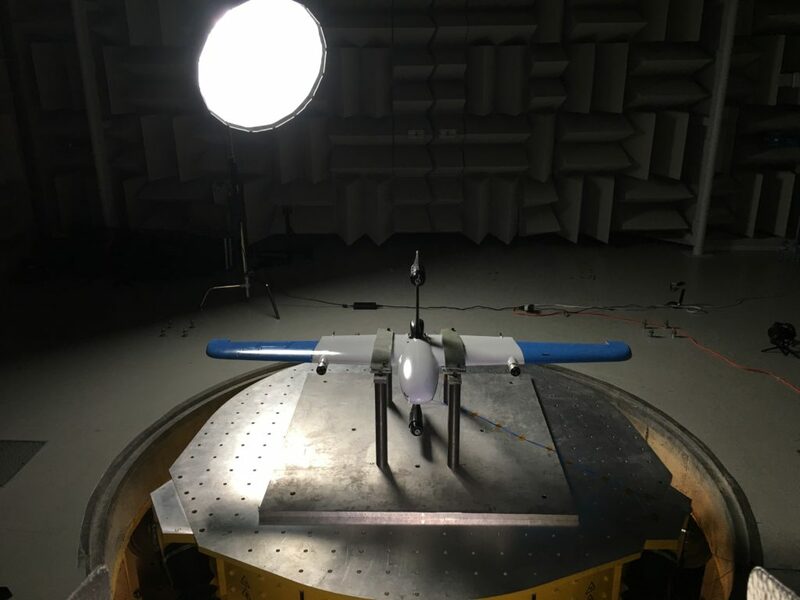 At SkyX, we love data, testing, and constantly pushing our R&D envelope. The goal? Nothing less than perfection.